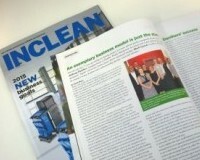  Did you see us in INCLEAN magazine? 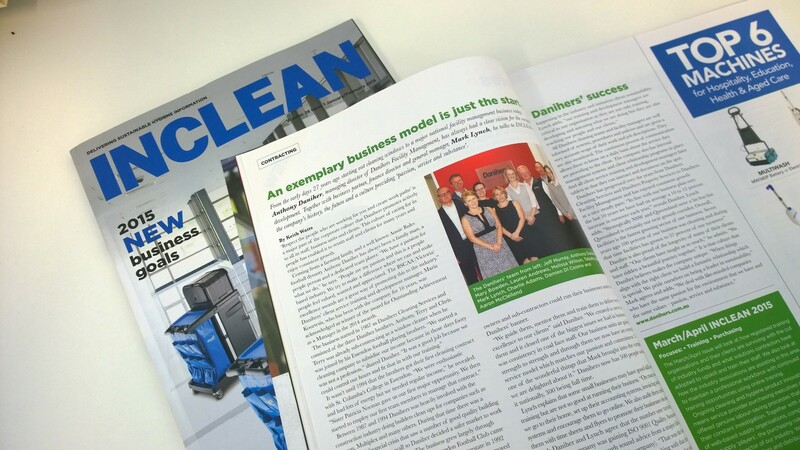 C heck out the January issue of INCLEAN magazine for the latest cleaning and hygiene news, technology and products – and a feature on Danihers Facility Management!  You can read more about what makes us tick – our history, our future and our team culture – on page 20 or click here.